Independent shop in Causeway Bay selling everything from antiques to Harry Potter merchandises. 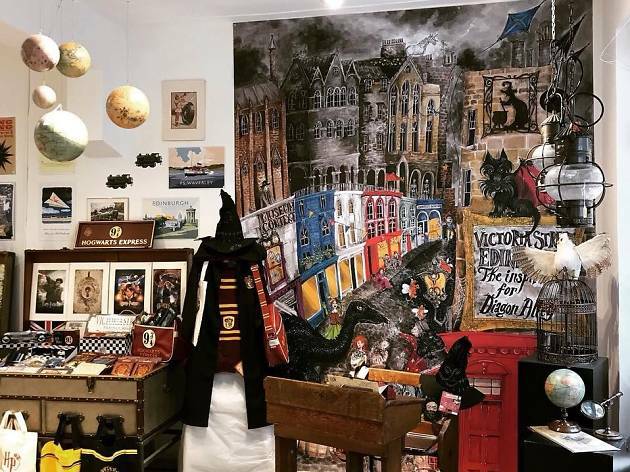 This upstairs Causeway Bay shop sells an eclectic collection of antiques, gifts and British-themed knick-knacks. 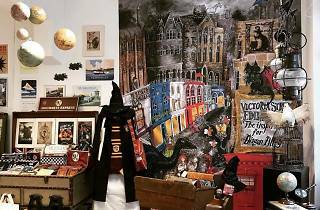 Currently, also a pop-up store selling official Harry Potter merchandise straight from the famed counterpart in Edinburgh.